Home › My Name is Nadia. 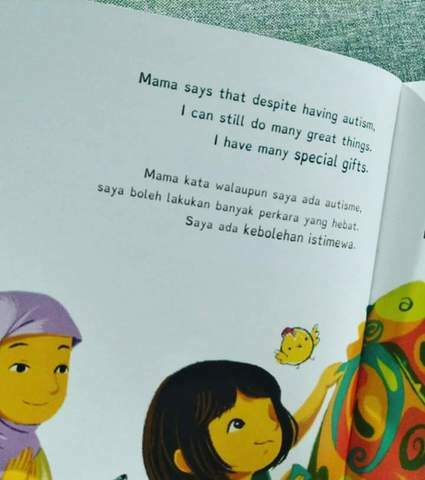 I have Autism. Nadia looks like any other eight-year-old girl. 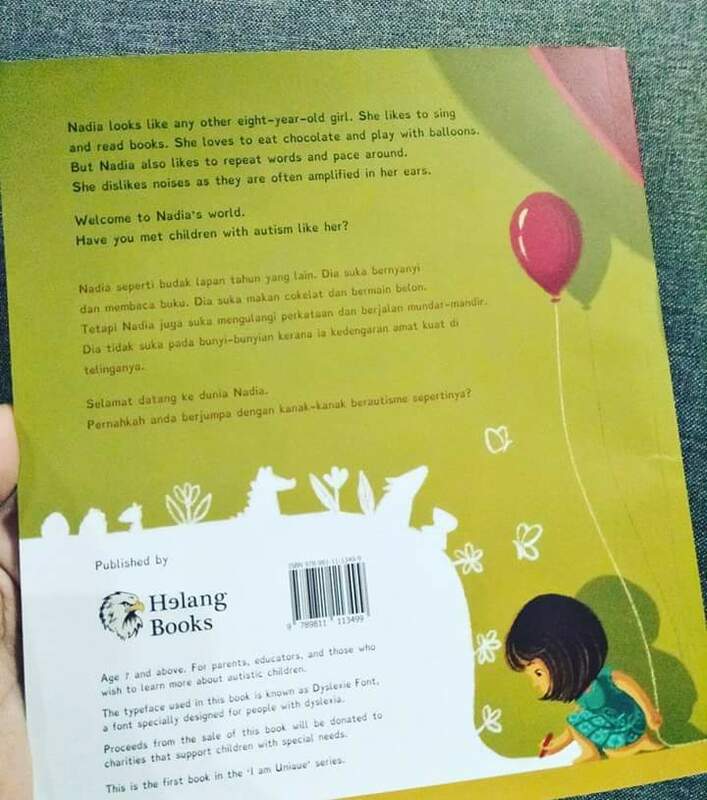 She likes to sing and read books. She loves to eat chocolate and play with balloons. 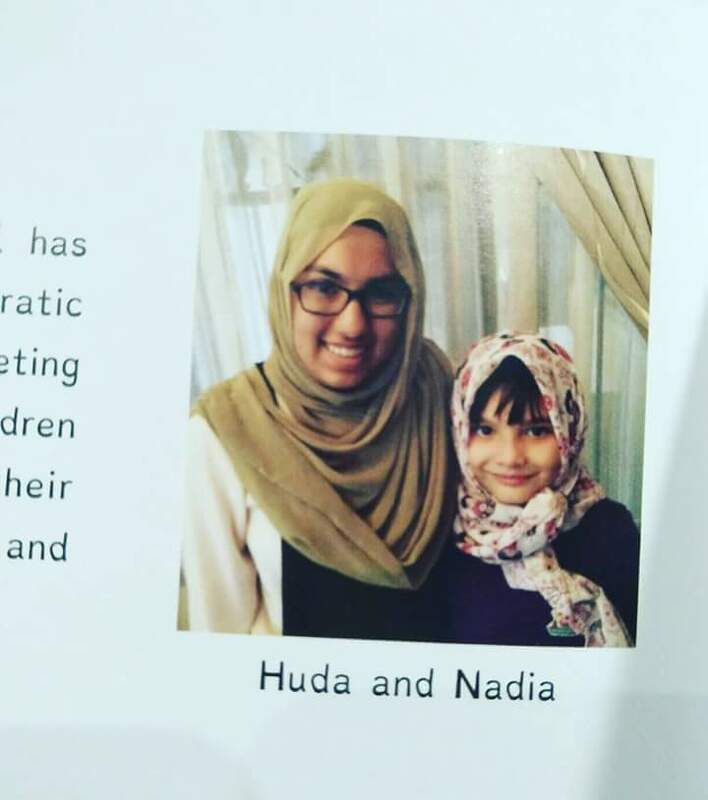 But Nadia also likes to repeat words and pace around. She dislikes noises as they are often amplified in her ears. 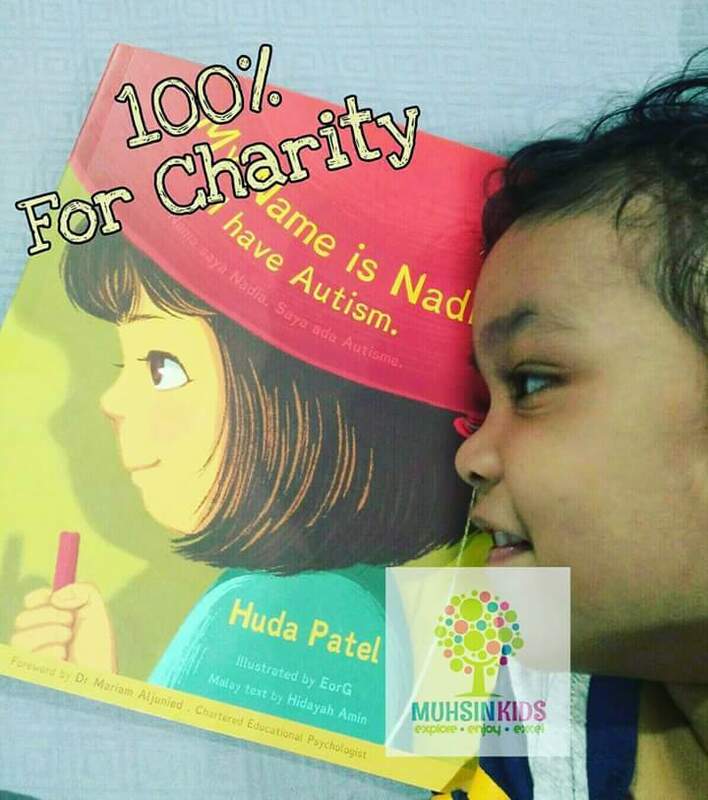 The selling of this book is 100% for charity purpose - to help to bare the cost of medical/education/daily expenses of Nadia.